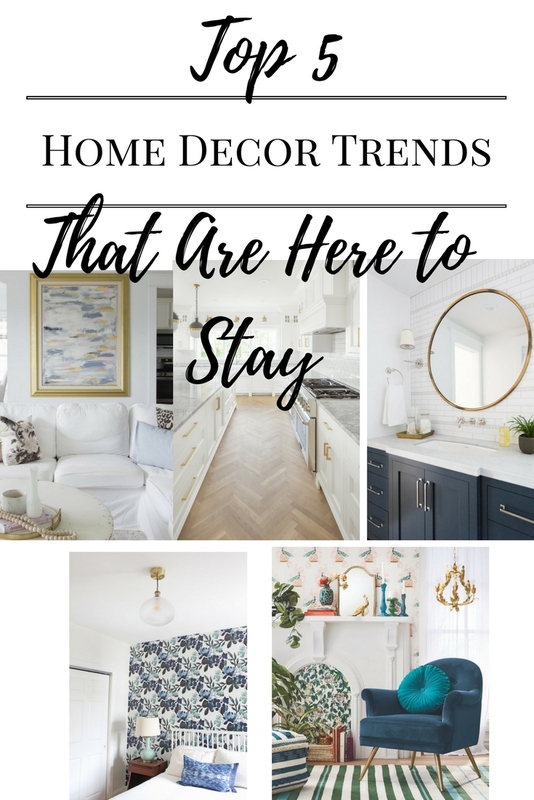 We are well into the new year and I keep seeing articles that come across my Facebook feed or email that say something like decor trends from 2017 that are out. Or the home decoration trends you need in your home now. I know everyone has their own taste and opinion on this subject including me. 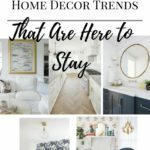 I thought it would be fun to put together a list of the Top 5 home decor trends that I think are here to stay. 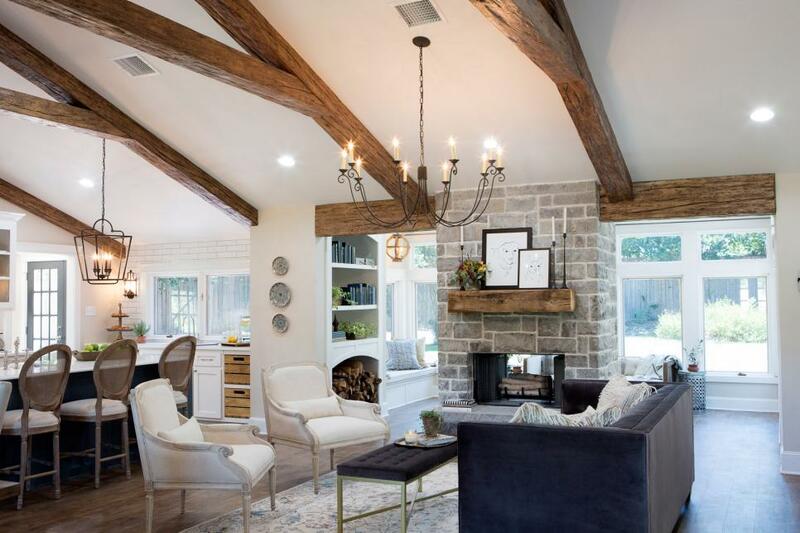 These are all design styles that anyone can incorporate into their home decor no matter the budget and be assured that the look won’t be dated by 2019. You can’t go wrong with keeping things light and classic in your home. And by that I don’t mean that everything has to be white. But it does mean that what you choose for your decor today should look just as good and in style in 10 years or more. That means choosing finishes and furnishings that are timeless. And timeless finishes tend to be lighter in tone. Whether that be lighter wood floors, white cabinets, lighter couch fabrics or lighter paint colors. These lighter pieces are the foundation to good design and aren’t trendy. Once the foundation is there, you can add trendier accessories like pillows, throws and art. Remember the kitchen from the movie Somethings Gotta Give with Diane Keaton and Jack Nicholson? 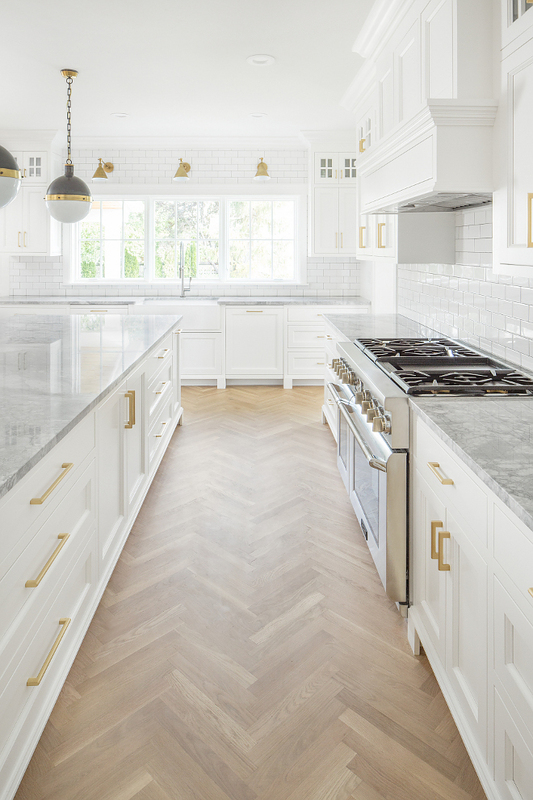 The white finishes, glass front cabinets and subway tile are just a few things about that kitchen that made it iconic. Much like the kitchen below. But guess what, that movie was made 15 years ago!!! Do you know how many kitchen trends have come and gone in the last 15 years? So so many! Yet the kitchen from that movie could be reproduced today on any budget and still be in style. This Post May Contain Affiliate Links. You can see my Full Disclosure Policy HERE. 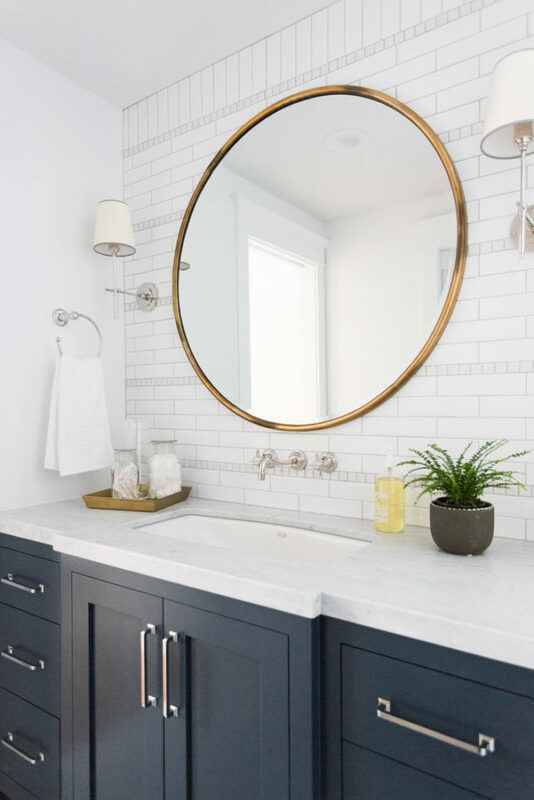 Light fixtures, cabinet hardware and bath fixtures are like the jewelry for your home. 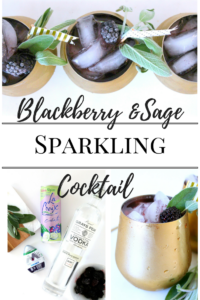 This is the perfect place to add interest with mixing your metals. Just because your light fixture is brushed nickel doesn’t mean your drawer pulls also have to be brushed nickel. The key to making mixed metals work is to keep the finishes soft. Shiny chrome and shiny brass together would look gaudy. But a brushed or antique silver will blend beautifully with a soft brass finish or even a matte black finish. So really you want to match the tones of your finishes vs the color to follow the trend that won’t give you a dated look in a few years. If you’ve ever peeled wallpaper from a wall one itty bitty piece at a time, you might not be hot to jump on this style. But wallpaper is back and not going anywhere. 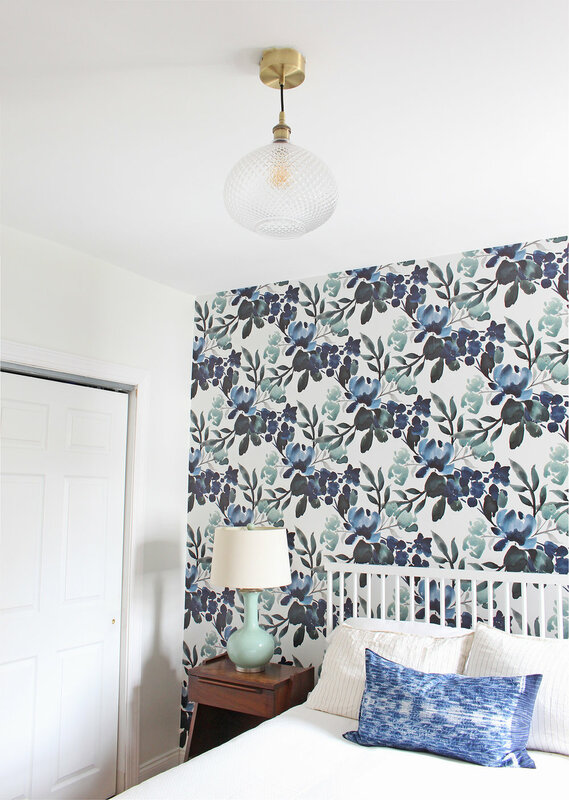 Bold wallpapers are the perfect way to add visual interest to a space. Especially if the rest of the space is light and classic. Graphic geometrics, large scale florals and textured grasscloths are all amazing ways to add some personality to a space. If you are a commitment phobe then removable wallpapers are an easy and affordable option. This is huge trend right now but not necessarily one that will be dated anytime soon. Global style is really an introduction of more patterns, texture and color into the home from the far reaches of the world. Woven baskets, Shibori pillow covers, turkish blankets and jewel tone rugs are all ways that you can bring this style into your home. The patterns of global style lend themselves to mixing and matching. And this is an incredibly affordable way to accessorize your home. 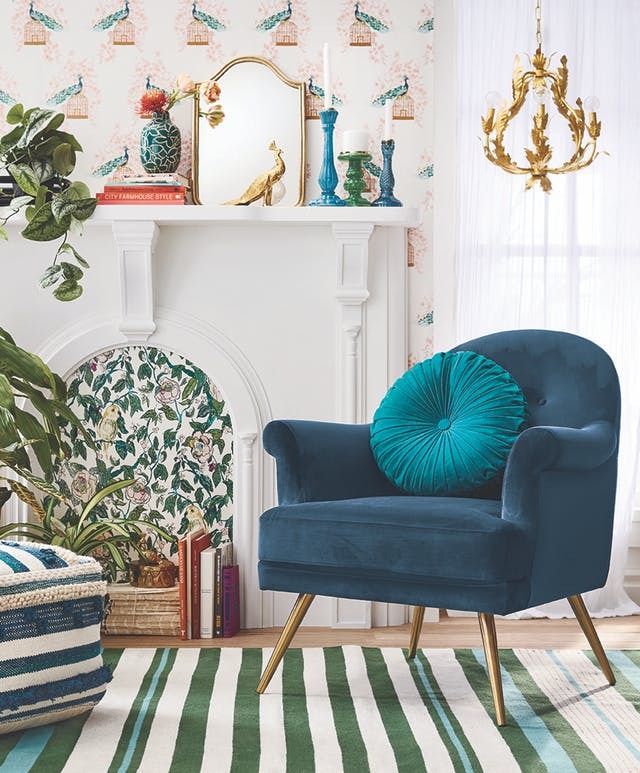 With collections like Opalhouse for Target you can add some global style to your home easily. I’m noticing a shift to mixing furniture and accessory styles instead of having one style i.e. all traditional or all modern throughout an entire house. Collected pieces with vintage patina add visual interest while more contemporary pieces keep the style from becoming the country clutter of the 80’s. I think we can thank Joanna Gaines in part to this trend. She’s pretty much the queen of mixing old and chippy with contemporary. Smaller cluttered gallery walls are trending out while large scale modern art is moving in. Stop into any Homegoods store and you will see this trend big time in their wall art department. Which makes this trend especially accessible to the masses. Large scale art used to be reserved for the well to do who could afford to invest in art. These days large reproduction canvases with all the texture and beauty of an original are affordable. So it’s easy to find a piece of art that speaks to you but doesn’t break the bank. Let me know what you think! Comment below on any decor trends that you think are here to stay. 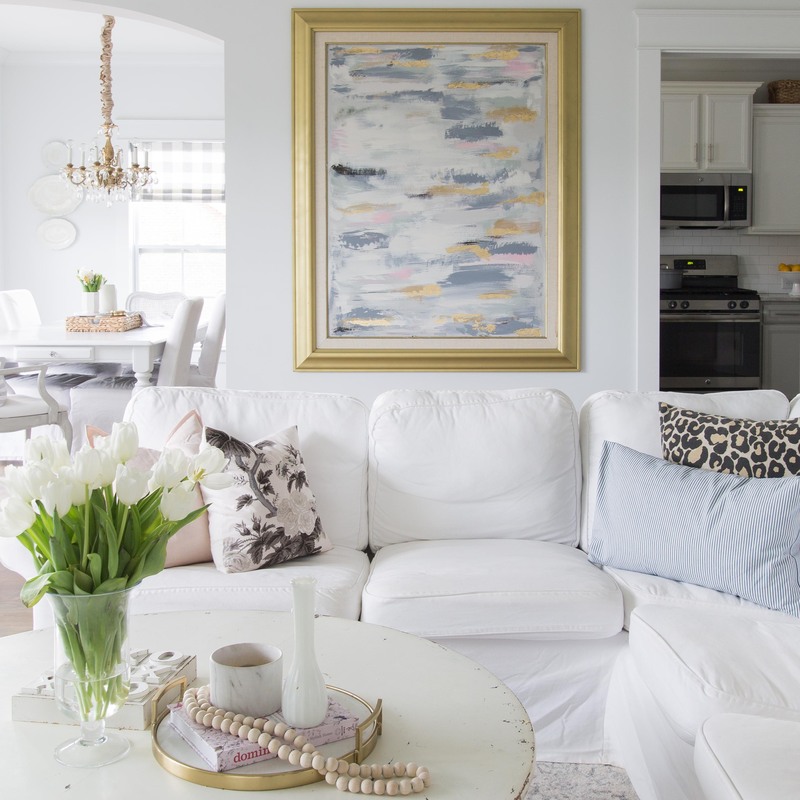 I love the classic white look with gray and a pop of color in my home. I love adding teal/blue and red. I also have been adding more gold. Love the look. I love most of the Opalhouse collection at Target, but some of it isn’t my style. 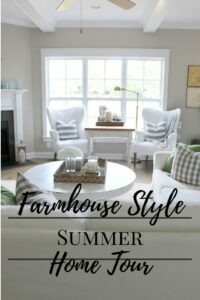 Love your home decor styles you picked. I think you’re right on! 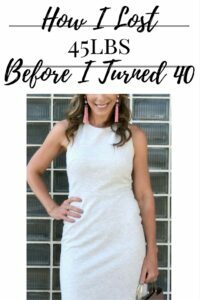 These are definitely timeless decor styles! I liked these Home Decor trends that are here to stay. Thanks for sharing this amazing post.